An independent pharmacy that specializes in compounding has opened its doors in the neighborhood. 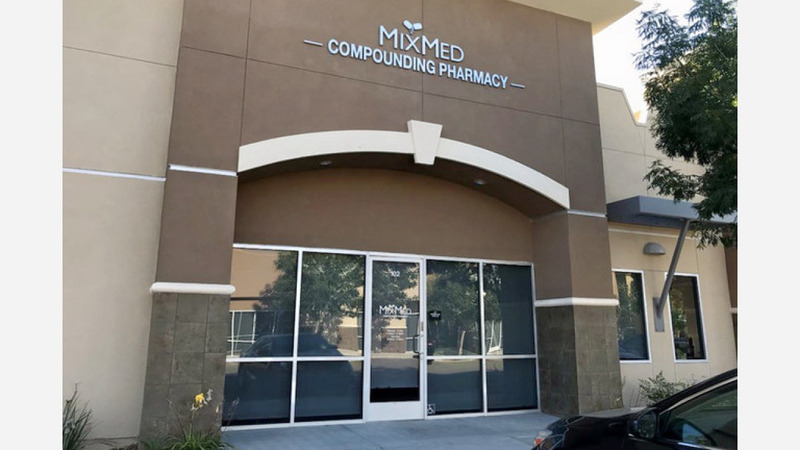 Located at 2101 Herndon Ave., Suite 102, in Clovis, the new arrival is called MixMed Pharmacy. Established in 2012 as Script Care Pharmacy on Shaw and Villa, it has changed its name to MixMed Pharmacy. It offers compounding services in which custom medications are tailored to each patient's needs. For example, if a child cannot swallow pills, pharmacists can create a liquid option. The pharmacy also sells vitamins and other supplements. Visit its website for more details. Kilroy S., who was the first Yelper to review the new spot on July 5, wrote, "They fill my prescriptions in minutes and when I've had issues with my doctors, they have gone out of their way to talk with them and help me. I'll never go anywhere else."